Looking for the best coca cola flavor e juice, accurate and refreshing ? On its own or in recipe, it compliments e liquid with its inimitable taste. There are no bubbles but there's a pep's ! For the best coke e juice ! - If one day I had been told that I would vape coke! I can not believe it ! - Sure it changes but a coca-cola e juice, it's really the taste of the soft drink and in addition, this product is a natural flavor of cola so it's worth a try! How to use this cola flavoring ? A concentrate flavor that will delight its fans but also can enter into the composition of fruity e-liquid recipes, cocktails and gourmet recipes adapting to its sweet tartness. Try this flavor with a hint of cherry, you will like it ! Where does cola flavor come from? Reading the label of a bottle of Coke is not very informative. It contains only carbonated water, sugar or sucrose, a caramel color, phosphoric acid which gives it its acidulous taste, plant extracts and a caffeine flavor. Not enough to get an idea. By digging a little the subject, we learn that chemists have managed to list the ingredients of coca cola. So coca-cola is a precise blend of sugar, acids and multiple essences of orange, lemon, vanilla, cinnamon, nutmeg, lavender, coca extract. It does not incorporate kola nuts but caffeine in its classic version. And we will also be surprised to learn that to ensure the stability of this mixture based on essential oils, glycerin is used for its emulsifying and antioxidant role. 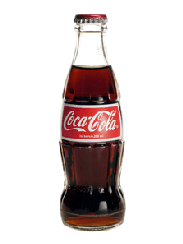 Is there kola nut in Coca Cola? It does not incorporate kola nut but caffeine in its classic version. What percentage for this Coca Cola flavor ? 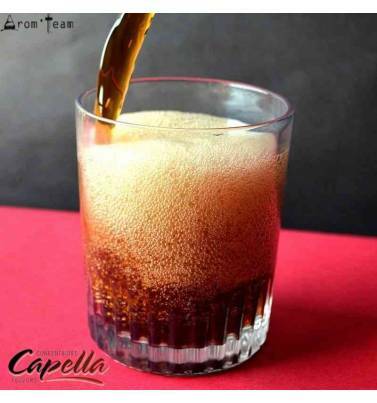 What is the steep time for this Cola Capella ? Is this flavor only for e cigs ? Capella make food flavors. 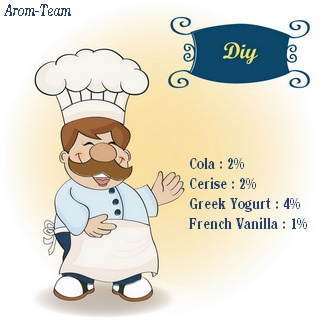 It is therefore possible to use them as much in pastry as in ice or yogurt.